I called Chase today and inquired on upgrading my Explorer card to a Club card. They first explained that I was covered under the SCRA which includes the waver of the $450 annual fee. So why would I not do it? I think they are trying to take a lot of business away from Amex Platinum by also going above and beyond the SCRA and waiving annual fees for baller credit cards. Additionally Chase prides itself in hiring veterans by advertising a tally on exactly how many veterans they hire. Maybe they read this blog and are using me as some sort of military viral marketing shill. Anyways, I’ll take it! So I did this as a conversion of an existing account to another (a product change). This has the benefit of not hitting my credit with an inquiry as well as maintaining the age of the account. Since your credit score is based on average account age, you will not lower it with a new account. Downside is you don’t get the sign up bonus. In the case of this card, was a measly $100 statement credit. Not worth opening a new line of credit for that. 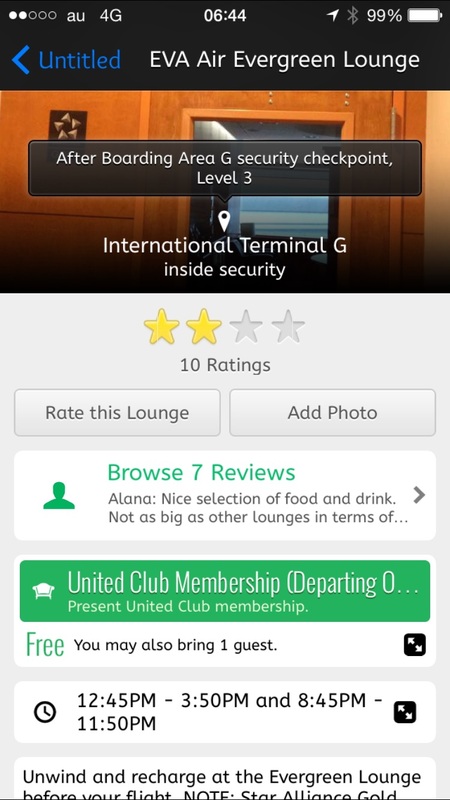 There are a lot of benefits of this card besides United Club access. Since you get it anyways as a military member, it really should not be the focus of the card, but it does give you access to affiliated Star Alliance Lounges such as EVA (still not confirmed by me yet). The benefit of Hyatt Gold Passport® Platinum Membership which I plan of using in conjunction with a future application to the Hyatt Visa Card to get 2 suite upgrades in order to get a nice free suite at the Tokyo Park Hyatt the location for the film Lost in Translation. Speed and Expedited Service – at over 40 of the world’s busiest airports, there’s no stopping at any counters. At over 1,000 locations worldwide, go to the designated Gold counter, show your license and pick-up your keys. Instant Return – a representative will process your return at your vehicle. But the best part is in Japan their partners at Toyota Rental Car gives you discounts for being a Hertz Gold Plus Member. The card is coming soon, should be an impressive box with a metal card. More to come on that one its in hand! This entry was posted in credit cards, Japan. Yes I had the scra for explorer, so I did a product change to the club card. This does not count as a new account but rather a switch to the higher bennifits card. Hey Jerry. Great post. I was able to call and got them to do a product change as well. Only difference is they mentioned that the fee was $450 but again, waived under SCRA.